When this small yet incredibly important book arrived in the post this week, I was extremely excited and I could not wait to share it with the Mini Reviewers. 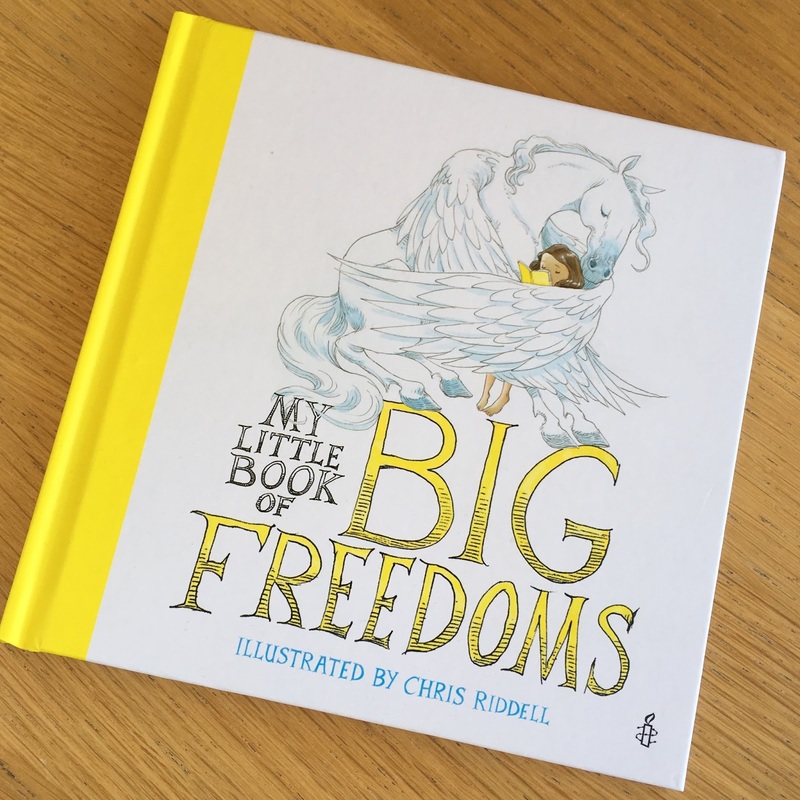 My Little Book of Big Freedoms portrays the 16 different freedoms of The Human Rights Act in a series of enchanting and very beautiful pictures. Each picture is accompanied by simplified text taken from the act itself. 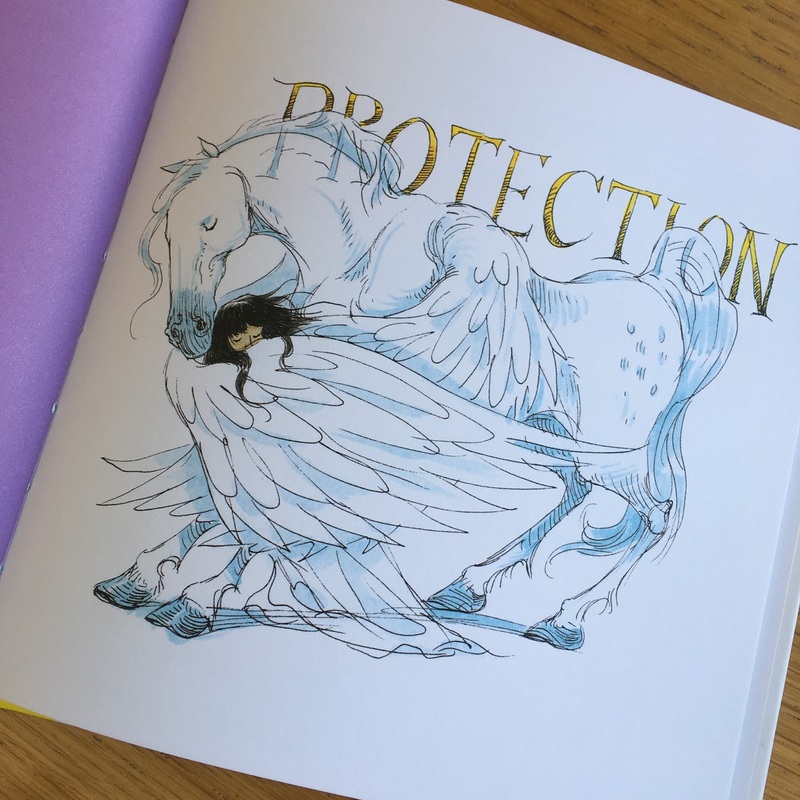 The book has been illustrated by awarding winning writer and illustrator and former Children's Laureate, Chris Riddell. It has been published by Buster Books in partnership with Amnesty International UK, the world's largest human rights organisation. As a former lawyer, I am impressed at how effortlessly this little book conveys the importance of The Human Rights Act and explains how the special rules look after all of us, keeping us safe and free. 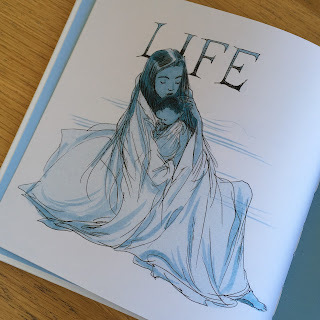 Although aimed at children, this is a book to inspire generations and I cannot see how anyone, young or old, could fail to be moved by such poignant illustrations. This special little book is undoubtedly my favourite release of the year so far and I can see it being read in homes and classrooms up and down the country. 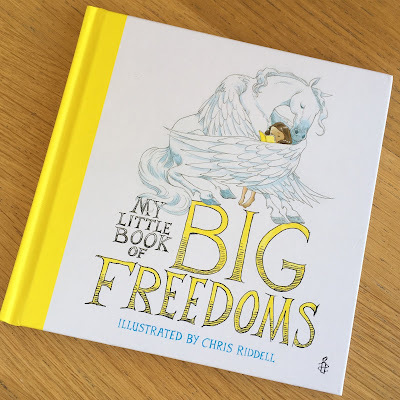 *We received a copy of My Little Book of Big Freedoms for the purpose of this review, all opinions are as always our own. 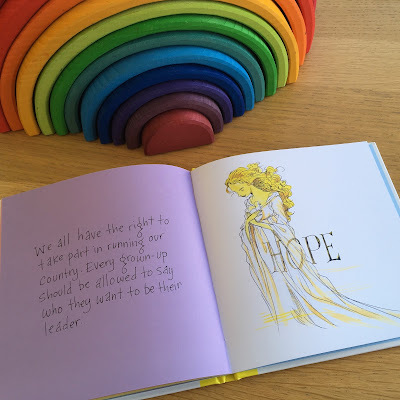 Such a beautiful book, I would let my kids read it and learn. I would read this to my daughter and niece. To all my four children as I think they would all enjoy it! All the children in the family. 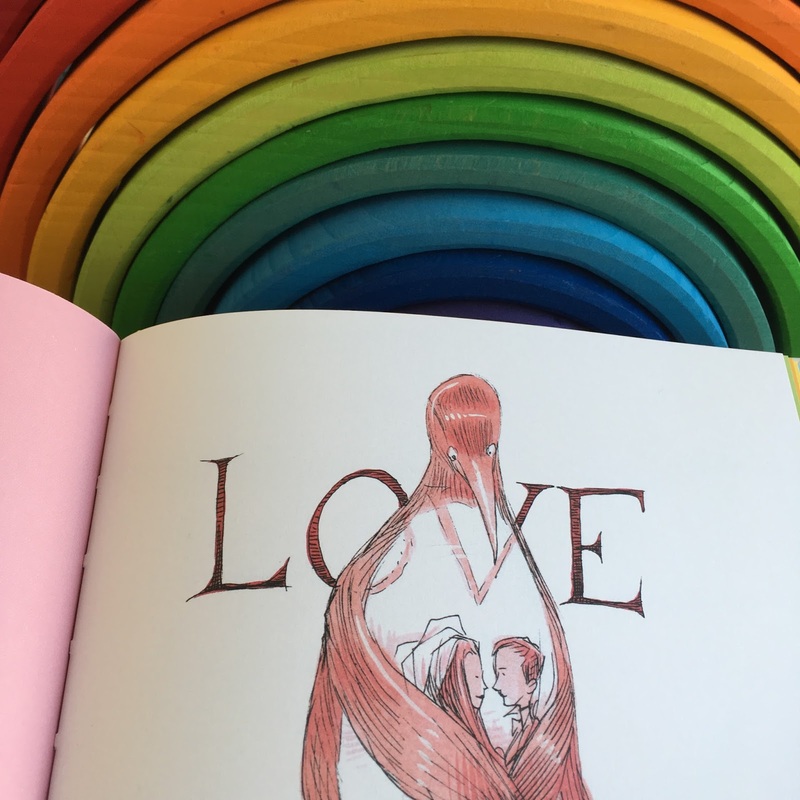 What a beautiful book, I would love to read this to my nieces and show them the gorgeous artwork too. To my daughter it looks and sounds beautiful. Love the pictures! To my 2 year old daughter, and I think my 6 year old son would like it too. To my best friend's daughter, Rees. This looks like a stunning and special book, I love Chris Riddell's work! I think it's really good to teach children about human rights from an early age, I think my 5 year old would be fascinated by this! I am a teacher and would use thi book at school. I would read this with my son. Love Chris Riddell's illustrations. To my children. They woukd love this. my 6 children, beautiful book!! Great giveaway - Book looks great! 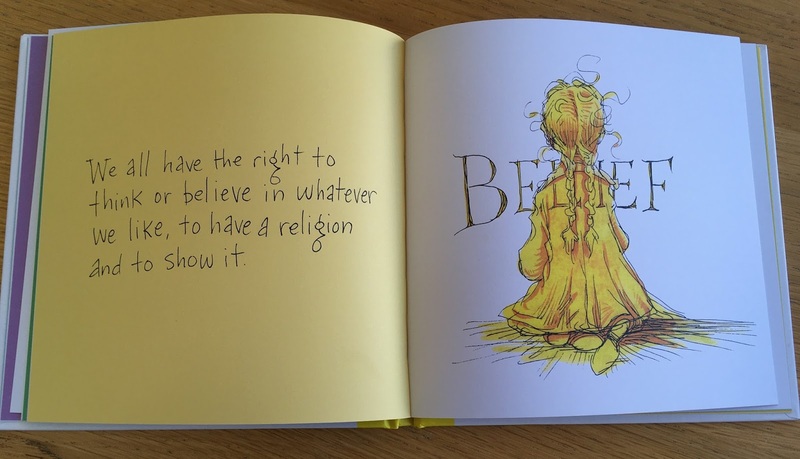 It's a beautiful book, my little girl would love it, i would actually enjoy it myself. i would read this to my sons such a lovely book . What a beautiful book, my daughter would love it. I would put this book in our school library because it seems very inspirational. Would love this would read it to the grandkids, great illustration. How lovely. I would read it to our eldest now that she is old enough to understand the meaning. I would read this to my little sister! My niece who loves her book at bedtime. I'd read it to my daughter and the children I work with. I'd read this to my little one, who loves reading books at the moment. I would read this to my little niece. I would read this to my class! My two youngest sons would love this! Love books like this, would be very happy for a copy to join me here! I would read this book to my daughter. She would love it. This book looks beautiful. I'd love to win it for my niece. What a fantastic book. the illustrations are beautiful and I think books like these can be good for emotional development. Thanks for sharing these with KLTR.